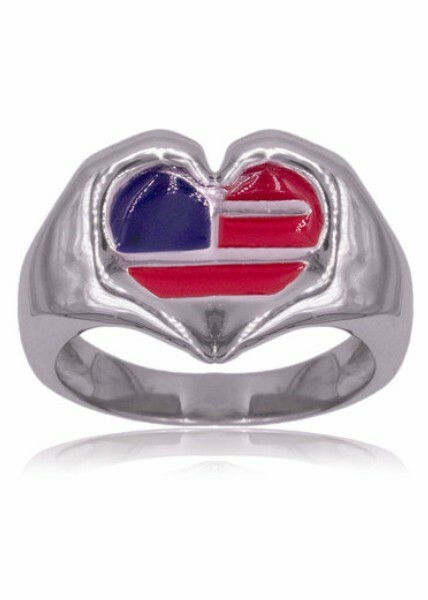 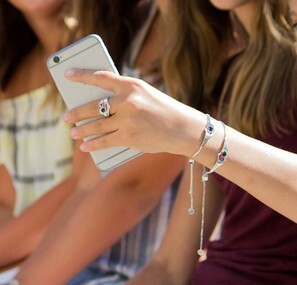 Sterling Silver Patriotic Heart-Full Hands™ Ring proudly symbolizing Love and Appreciation for our country. 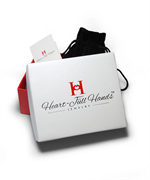 Available in sizes 6, 7 and 8. 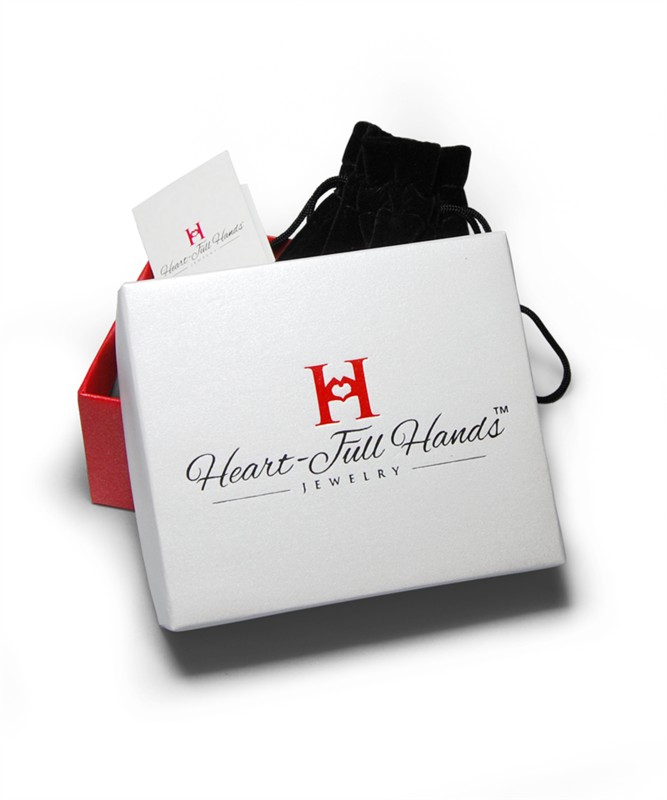 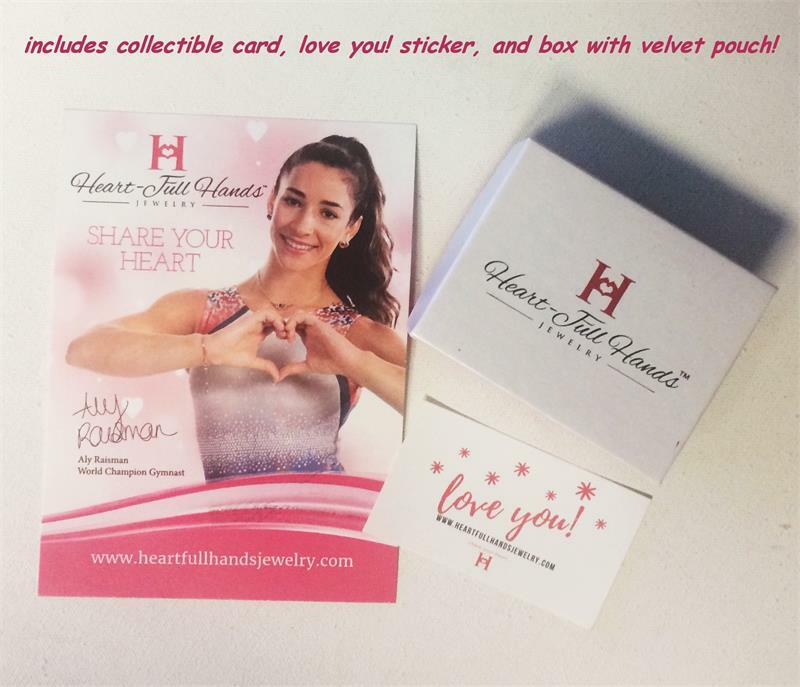 Each ring is packaged in a signature gift box.